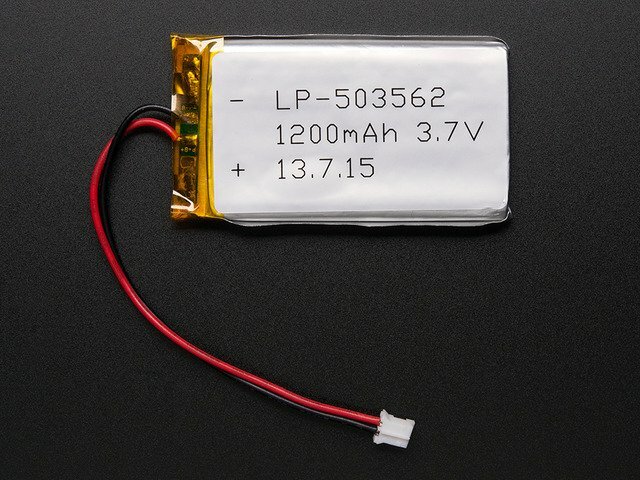 Lithium Polymer Batteries pack a lot of power in a small package. But they can be tricky to charge safely. 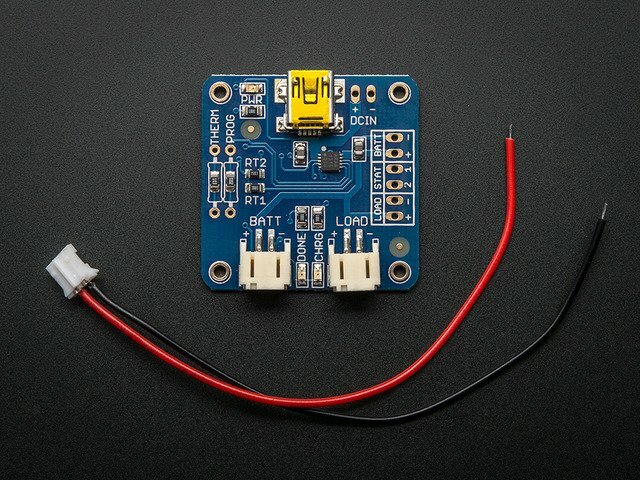 The Adafruit LiPo Chargers all provide a charging cycle designed to safely charge 3.7v Lithium Polymer cells. 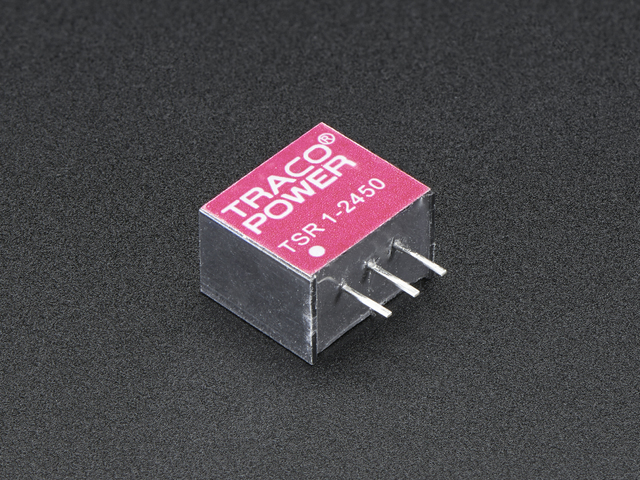 But what if your project needs more than 3.7v? Simply pumping more voltage into a multi-cell pack is risky. If the cells become unbalanced, some will end up with more of a charge than others. When put into service, the cells with the higher charge will end up working harder than the other cells. This will have an adverse effect on the capacity of the pack. Over time, it can result in damage and/or failure of one or more cells. And LiPo failures have been known to be quite spectacular. This tutorial shows how to safely charge multiple cells while maintaining a balanced charge. The examples in this tutorial are based on the Adafruit USB / DC LiPo Charger. But it will work equally well with our USB LiPo Charger V1.2. 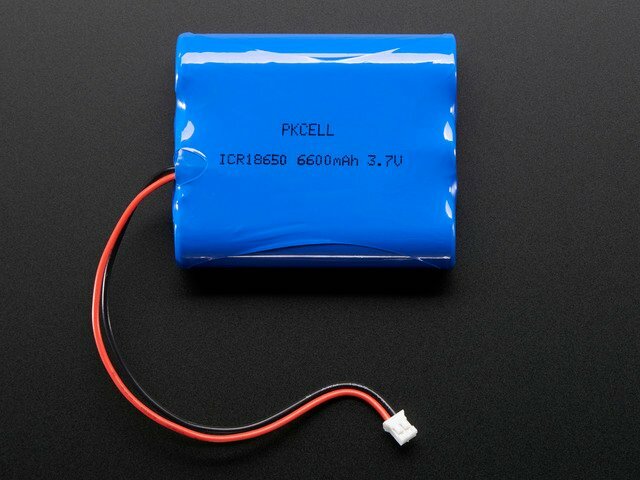 The batteries shown in the photos are 2600 mAh cells. 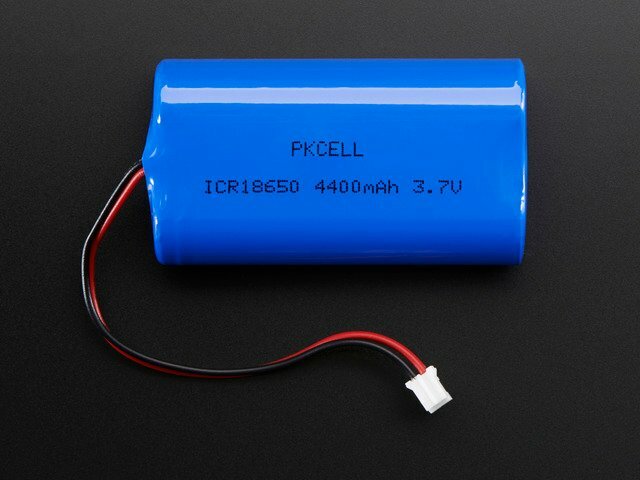 But these examples will also work with our 1300 mAh, 4400 mAh or 6600 mAh cells. Cells in a balanced pack must be of identical type and capacity. However, even among cells from the same manufacturing run, there can be variations in charging and discharging characteristics that can make them unsuitable as a balanced pack. If your pack shows signs of limited capacity, premature shutdown or high running temperature, stop using the pack.